The VR 11 Warehouse Headset from VXi is well-suitable for distribution centers and other industrial settings that put unique demands on a headset. This headset was designed to work with voice-picking and speech recognition applications used in warehouses and similarly noisy environments. The noise-canceling microphone and receiver give you the productivity-boosting audio accuracy these unique applications need. 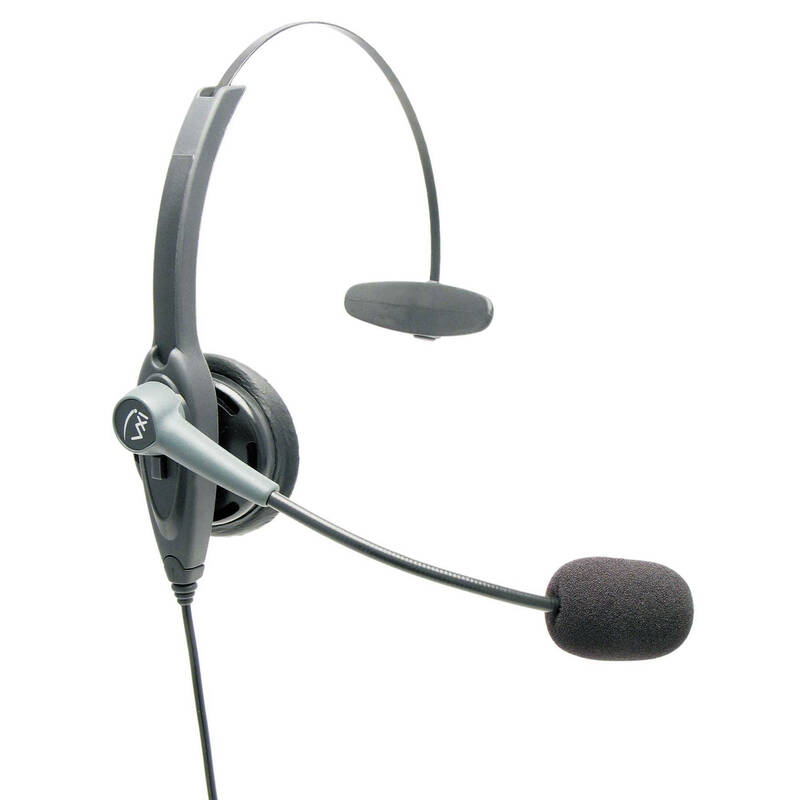 The headset is designed to be comfortable and durable, to meet the demands of every-day use in high-noise environments.